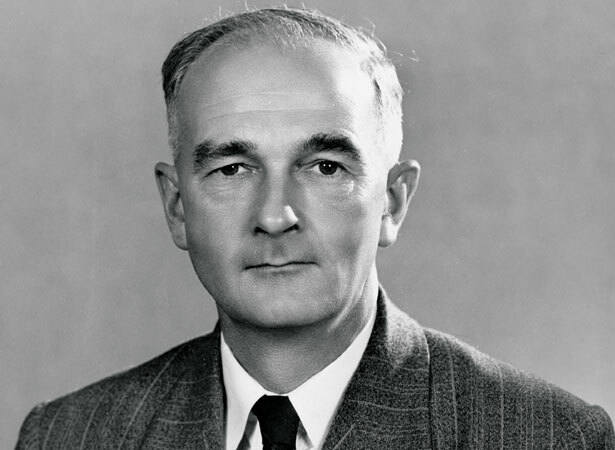 Sir Guy Powles was New Zealand’s first Ombudsman. In a loose translation from Swedish, the word means ‘grievance person’. The office was created to investigate complaints about the actions of government departments and other national public sector organisations. New Zealand followed Sweden, Finland and Denmark in establishing the office of Ombudsman. New Zealand now has two Ombudsmen, who are appointed as independent Officers of Parliament. Over time the Ombudsmen’s jurisdiction has been extended to include education and hospital boards, and local government agencies. The Ombudsmen can also investigate complaints from people who have had requests for official information from a government organisation denied. Under the terms of the Protected Disclosures Act 2000 (the ‘whistle-blower’ legislation), the Ombudsmen became responsible for providing advice and guidance to any employee who has made, or is considering making, a disclosure about serious wrongdoing in their workplace. The Ombudsman function has also been extended to the banking and insurance industries. While they perform similar roles in their respective industries, the Banking Ombudsman and the Insurance and Savings Ombudsman have no formal connection with the parliamentary Ombudsmen. We have 9 biographies, 4 articles, related to Government watchdog appointed.